will be discussing an alternative to unintentional interim(s) after a long and/or conflicted ministry. 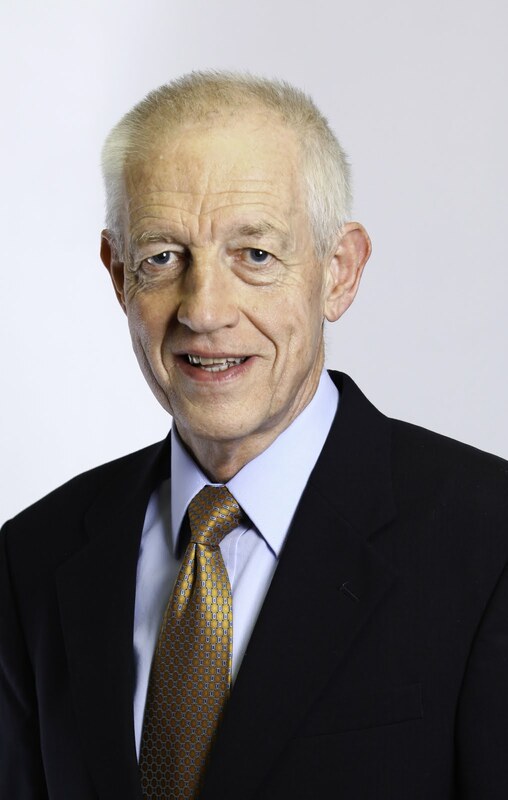 Why have an interim preacher? When should a church consider an interim? The who and how of a self-study. Training the people who will lead in the selection of the next preacher. Questions and answers about interim ministry. This workshop, hosted by the FHU Office of Church Relations, is for elders, deacons, and members who might be in the selection process. 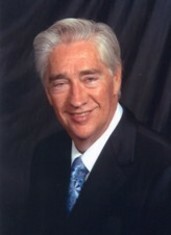 It will also be good for preachers who are considering interim ministry. Ladies are encouraged to attend. Gail Barber and Jill Parker will be pesent to answer questions about the roll of the wives of interim ministers in the process. The Office of Church Relations will provide refreshments at the coffee break and a discount coupon for addendees to have lunch in the FHU dining hall. There is no charge for this workshop. 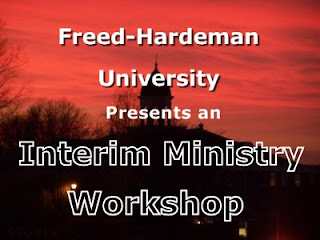 FHU requests that those who plan to attend contact Kira at: (800) 348-3481, Extension 6020 or email kjones@fhu.edu and submit a free registration for the Interim Ministry Workshop.